DENIZEN THEATRE will explore what it means to be human in all its duality and complexity, producing new works that provoke, challenge, and inspire often ignored conversations. 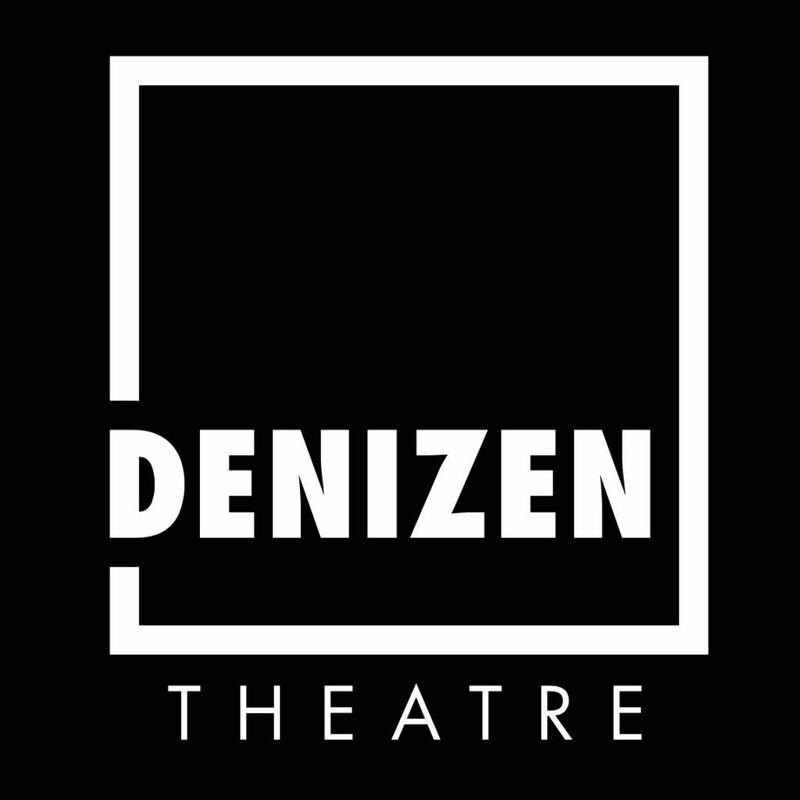 DENIZEN THEATRE is a non-profit, arts organization producing professional, live theatre at Water Street Market in New Paltz, New York. Producing Artistic Director, Harry Lipstein, and Co-Artistic Directors, Brittany Proia and Ben Williamson are excited to be bringing actor-driven, intimate, live, black-box theatre to the Village of New Paltz to challenge and inspire our audiences. Our flexible, 50 to 70 seat theater will allow our audiences to experience compelling, intimate story-telling in a transformative space with a season of plays that focuses on new works, emerging playwrights, and powerful themes. DENIZEN Theatre’s year-round programing will provide opportunities to local and regional artists from the Hudson Valley to New York City. New Paltz is a burgeoning arts scene with a progressive community and a vibrant student population. 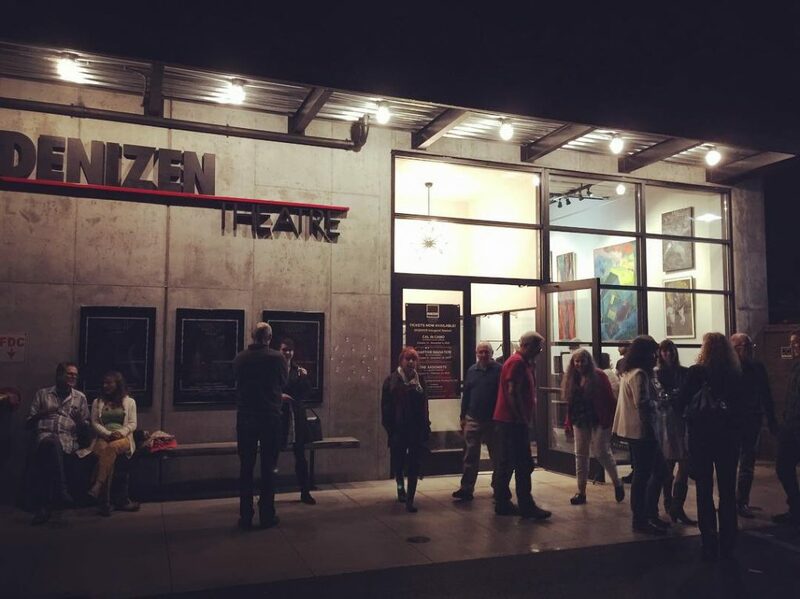 DENIZEN Theatre pledges to make live theatre accessible to everyone in the community with affordable ticket prices, internships, and workshops.